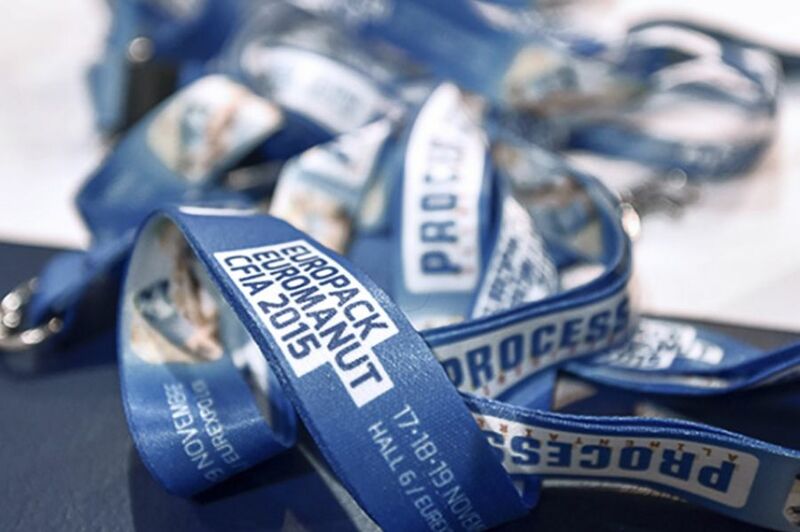 Since 2013, CFIA has joined forces with Europack Euromanut to offer the unique concept of an efficient and friendly event at the heart of the Rhône-Alpes region. EUROPACK EUROMANUT CFIA is the only event dedicated to the full spectrum of manufacturers looking for solutions, and which brings together exhibitors that match up to their ambitions. - access a wide high-quality range focused on optimal products and three complementary sectors. - plan your future investments, identify new suppliers! - test and compare in real conditions: Choose from a full range of benchmark professionals and parts manufacturers! - keep tabs on technologies and competitors: Research, imagine, and design the technologies of the future! - position yourself at the heart of the strategic Rhône-Alpes region at the crossroads of Europe.